Angel Bishop Obinim, the man who walks by the right-hand side of Jesus Christ and regularly goes on flying expedition with the son of God has stated on TV this evening that he holds a dangerous celestial key which can influence the outcome of the upcoming Ghana election–but he doesn’t want to interfere. In the broadcast, Obinim told his as always excited congregation that his father Jesus has given him power over Ghana and as he stands in their presence, he can decide to command on election day that a particular party’s supporters should oversleep and they will all fall asleep until the voting is over. 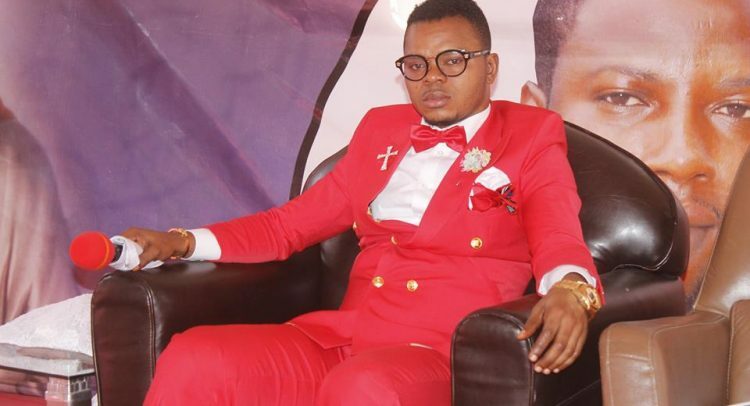 Bishop Obinim is known for his gargantuan claims such as bragging about being able to turn into every animal of his choice–a divine power God has granted him.